That glowing entity on stage is Cecil. 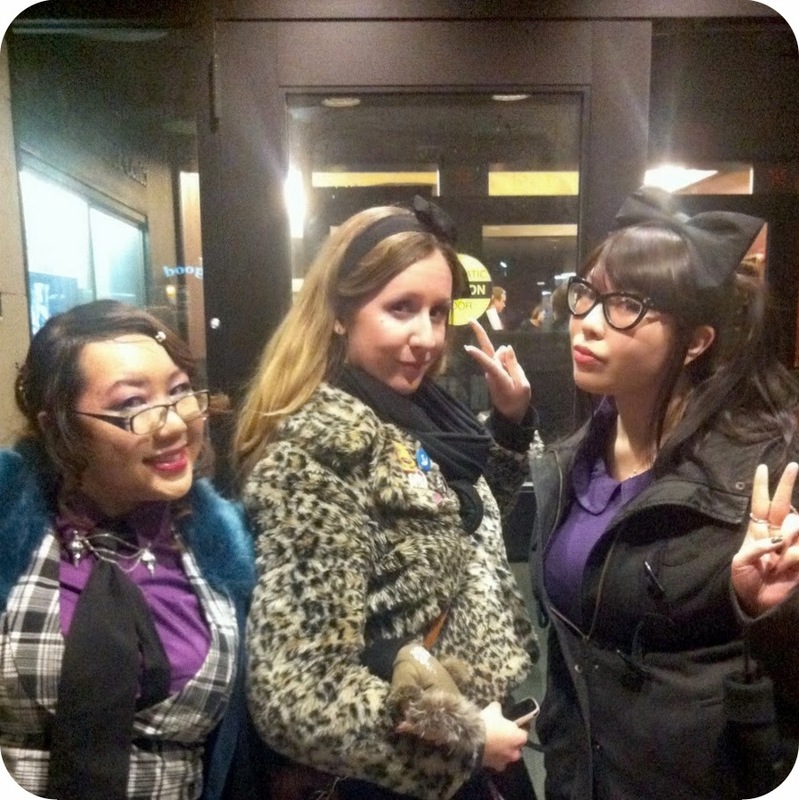 Last Friday, we went to Welcome to Night Vale Live at the Berklee Performance Center. I started listening into Welcome to Night Vale last August (back when the Internet wouldn't shut up about it), and I've been an avid listener since (as of now, the Internet still won't shut up about it and neither will I). WTNV is a podcast in the style of a radio show that follows the eerie news and happenings of the fictional town of Night Vale (think Parks & Recreation meets NPR meets The Twilight Zone). Plus, the haunting tone/gravitas of Cecil Baldwin’s voice makes for great background noise during work. 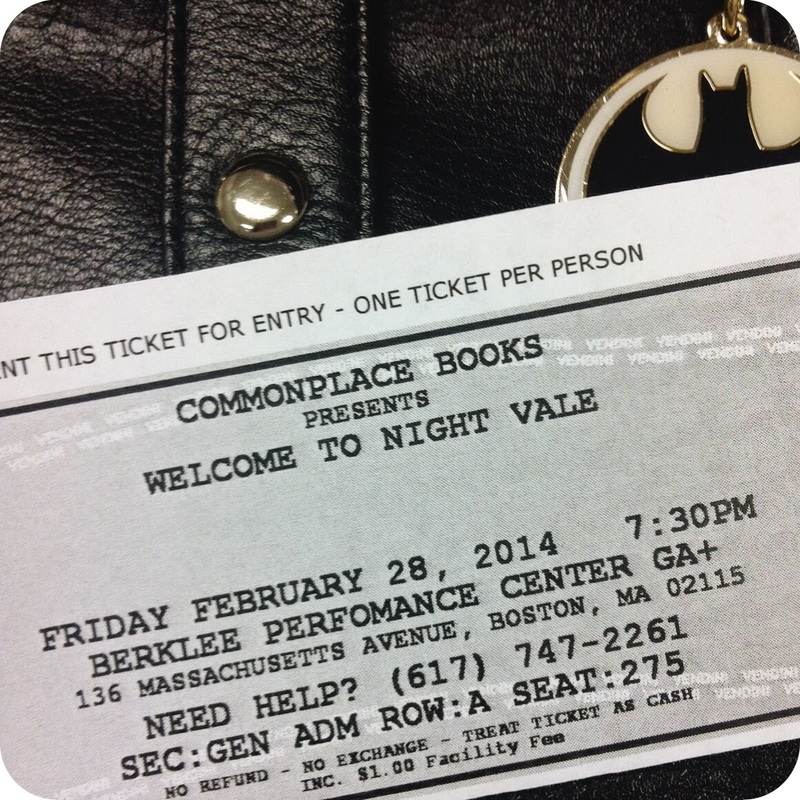 Despite our failed attempts to see WTNV Live in New York City last year, I was fortunate enough to grab tickets last month to the sold out show in Boston. After waiting in the unbearable cold for the doors to open, we grabbed seats on the rightmost side of the theatre (approximately ten rows from the stage) and watched all of the cute Night Vale cosplayers wander around the theatre before showtime. Jason Webley opened the show with an energetic set (with accordion in tow) and performed the weather segment of Night Vale. Cecil Baldwin came out shortly after and performed an extended new episode of WTNV, complete with guest performers and sponsors. 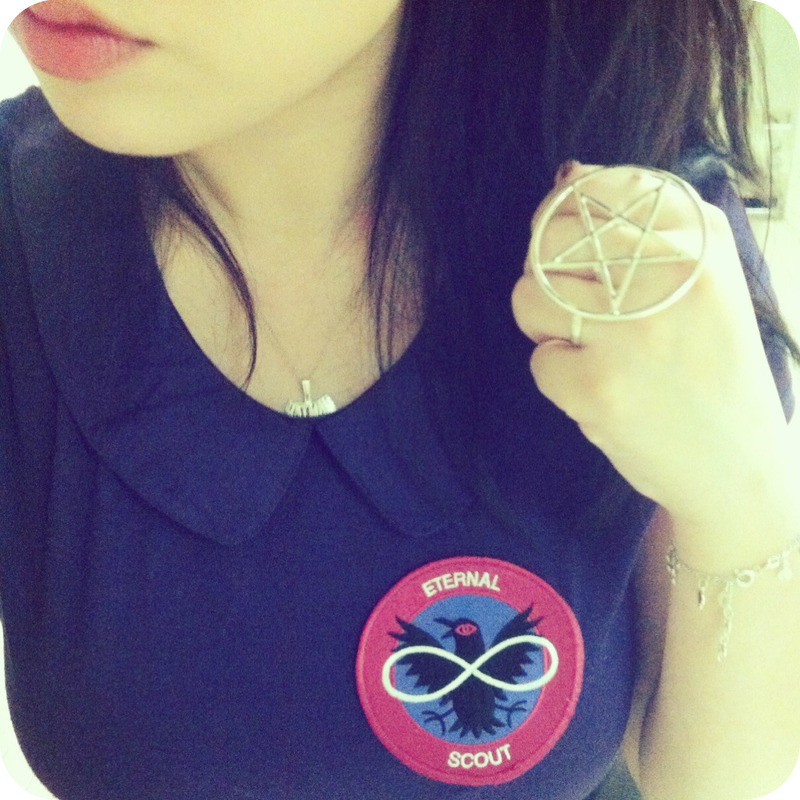 I’ll refrain from spoiling the episode, but the show was incredibly chilling and entertaining to listen to live and I can only hope that all of my fellow Eternal Scouts get a chance to catch a live show soon. Michi, Lisa, & some dummy. 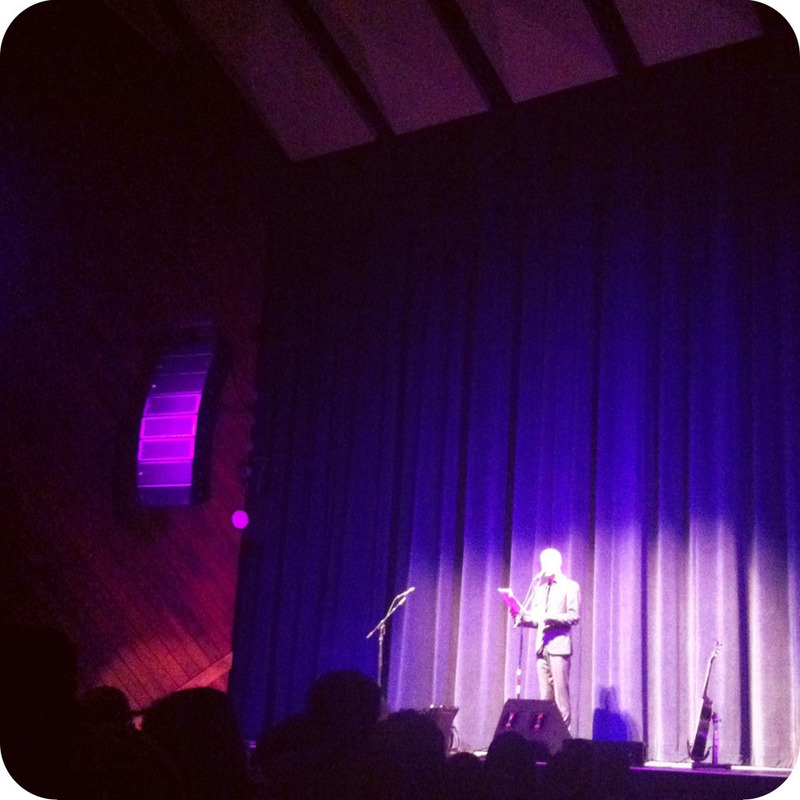 Side note #1: I regret not bringing one of my nicer cameras to the show, but I was all unsure about the photography policy at WTNV shows and at the Berklee Performance Center. I'll have to keep this in mind for the next WTNV show so that I can better document Cecil's nice suits. 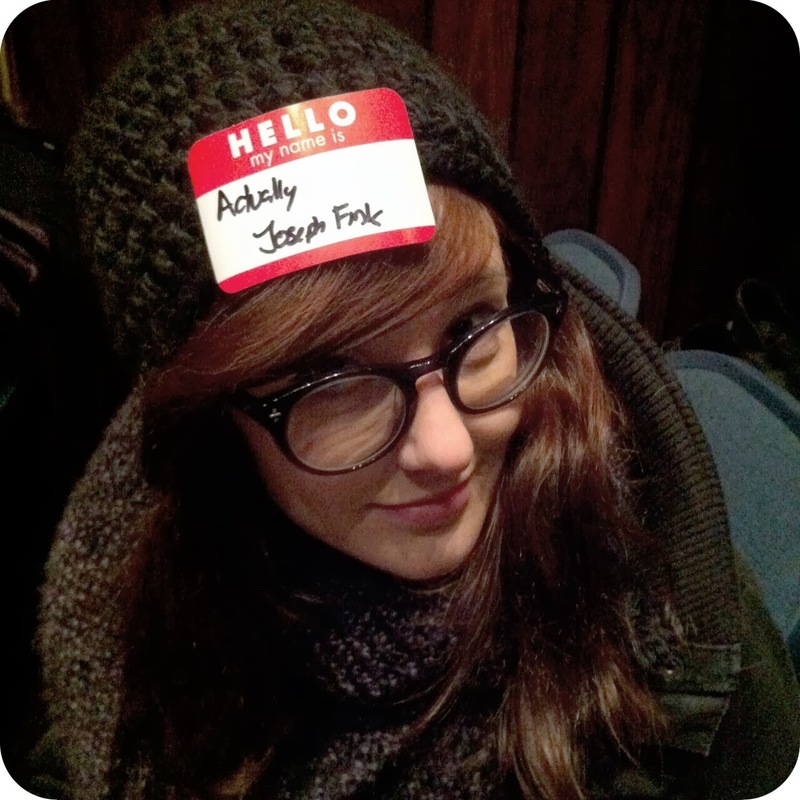 Side Note #2: This was our first time attending a show at the Berklee Performance Center, and although the venue was pretty great, the security were rather rude to many of the attendees at the show. Boo. Hiss.